"The best porcelain of the world is in China, and China's best in Jingdezhen." Regarded as China's Porcelain Capital for over a thousand years, Jingdezhen welcomes you with its profound porcelain culture. Here you can visit ancient kiln sites, exhibition areas, factories and markets for a closer look at the porcelain culture. Even you can learn to DIY your own object if you wish! 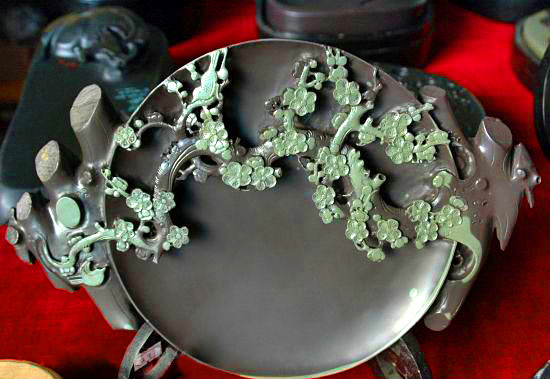 Bidding farewell to Jingdezhen, you will meet with Huangshan City. The city is named after the most renowned attraction of the city – Mt. Huangshan, an UNESCO Cultural and Natural Site where you can explore its endless charm in the booming flora, geographic features, and natural spectacles. 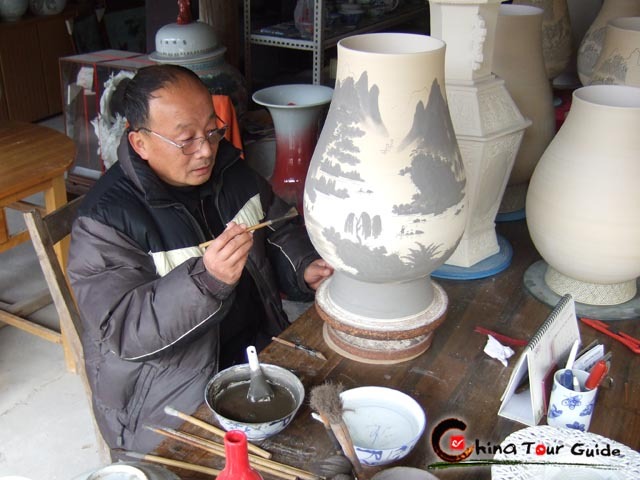 Today's Activities Upon your arrival in Jingdezhen, our local guide will meet you at the airport and take you to your hotel. Free time for the rest of the day. 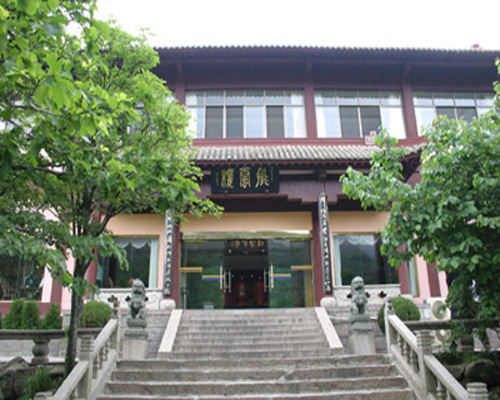 Today's Activities Today we will have a journey of porcelain culture in this Porcelain Capital - Jingdezhen with visits to Hutian Ancient Kiln Site, Ceramic Historical Exhibition Area, Ancient Ceramic Factory and the Porcelain Market. 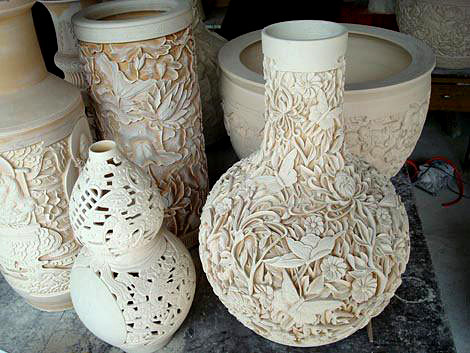 You can learn more knowledge about the history and culture of porcelain as well as buy some special souvenirs. At the end of the day, we will drive about 3 hours to Huangshan City for accommodation. Today's Activities Start at 9:00am after breakfast, drive about 1.5 hours to Mt. 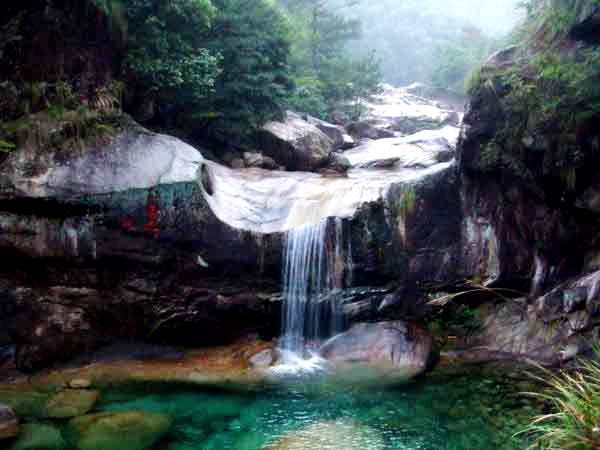 Huangshan and take cable car from Yungu (Cloud Valley) Station to White Goose Ridge Station. Have a sight of the fantastic pines and peculiar rocks in the North Sea Scenic Area like Beginning-to-Believe Peak, Lian Li Pine (Couple Pine) and Meng Bi Sheng Hua (Flowers Blooming from a Writing Brush). Check in Beihai Hotel and have lunch. In the afternoon, set off for West Sea Scenic Area for a journey to the less-beaten paths across West Sea Grand Canyon and a visit to Cloud Dispelling Pavilion. 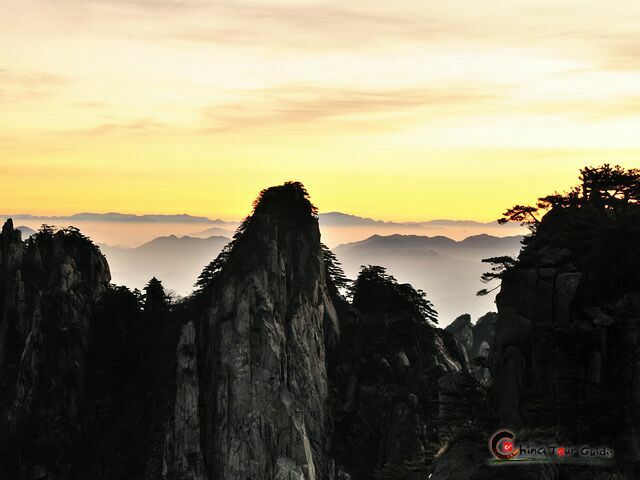 Meet with the brilliant Huangshan sunset. Stay overnight on the mountain. Today's Activities Cath a fantastic sunrise in early morning and tour Lion Peak and its surroundings. Take cable car down the mountain for lunch. 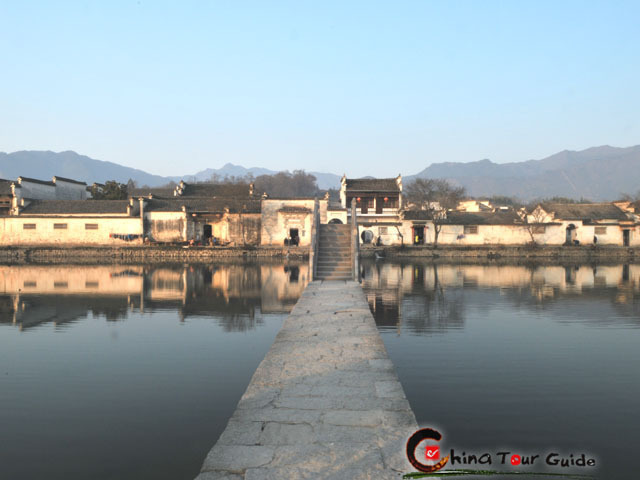 In the afternoon, drive about 1.2 hours to Yixian County for a visit to the peaceful UNESCO World Cultural Heritage Site - Hongcun Village for experiencing the ancient buildings, local life and harmonious environment. 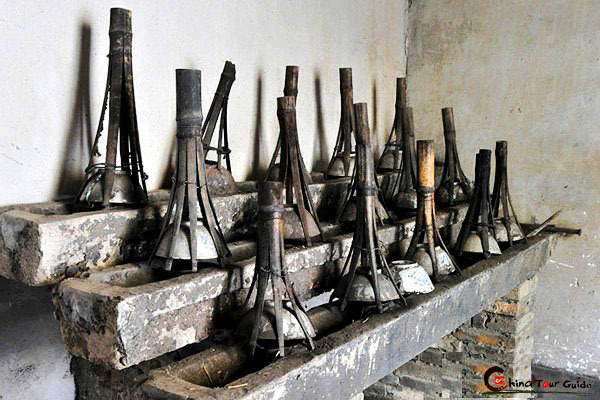 After a 1.5-to-2-hours' tour, return to Tunxi District for visits to Hu Kaiwen Ink Factory and Tunxi Ancient Street. At the end of the journey, you will be escorted to the airport for departure. Meals as mentioned in the itinerary include daily breakfast provided by the hotel and 3 lunches. 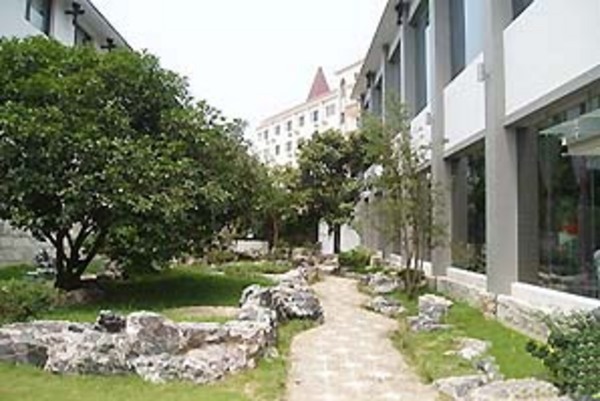 The following is introduction to local culinary Anhui Cuisine and highly-praised local restaurants. -- Learn more about Huangshan Dining or Anhui Cuisine. 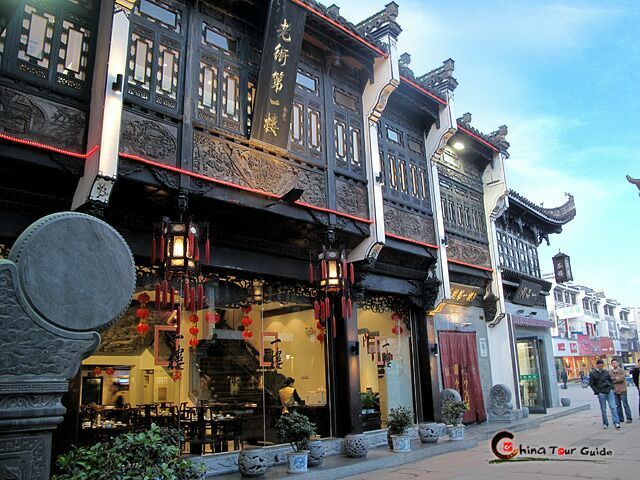 To savor the most original Anhui food, tourists are recommended to take one of the local restaurants. Below are some excellent restaurants offering Hui-style dishes and cuisine, each with its distinctive features and specialities. Our tour group greatly enjoyed our trip to Huangshan and Jingdezhen. The weather in Huangshan was perfect and the views spectacular. We also enjoyed the hotel (great location and good food) and the crowds were OK in the early morning and the evening, so staying the night was the right decision. We enjoyed our visits to Xidi and Hongcun, one well developed and commercial, the other in a more "natural" state, so a good contrast. We could have done with more time, as our visits were a bit hurried. Jingdezhen was interesting, particularly the old kiln and museum and we had a great time shopping. The hotel, KaiMenZi (which I chose) was not good. Poor food, poor service and no possibility of buying either a drink or a coffee after 6pm. The location also meant we could not wander around the town in the evening which we would have liked to do. I'm not sure what the alternatives were. The visit and lunch at SanBao Ceramic Centre was the highlight. The driver was excellent and the coach comfortable. Our guide's English was good and we had no trouble communicating. He was also very open to our suggestions and flexible enough to change plans. His food ordering was excellent, as we had specific requirements for lots of vegetables! we enjoyed Huangshan very much and our guide, Peter, was excellent, so thank you for his service. The accommodation was fine and the food was also very good. We felt the tour was value for moeny and would travel with you next time we are in China.